THE VINTAGE VINYL SALE HAS A NEW DROP-OFF AND LOCATION!!! 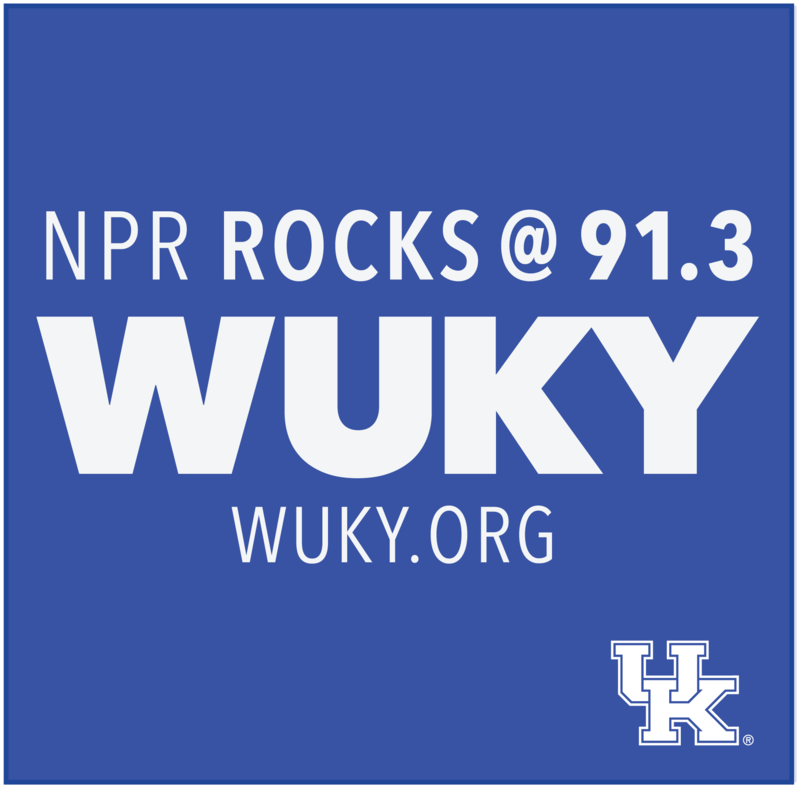 WUKY, UK’s NPR station, is hosting its 5th Annual Vintage Vinyl Sale and we have added some extra events to make this Sale special. The Vintage Vinyl Sale has become one of WUKY’s most anticipated events and takes its participants back in time where music was more than popping in some headphones and jamming to your favorite tunes, it was an event where you gathered around the record player and experienced the raw talent of an artist. The Vintage Vinyl Sale kicks off on Thursday, April 11th at the WEST SIXTH BREWERY on the corner of Jefferson and West 6th Street with a preview party from 6:00 to 9:00. Tickets for THE PREVIEW PARTY will be available at the door for $20. $10 of that will act as a voucher for the purchase of items during the sale. The public portion of the sale begins April 12th - 14th from 11am – 9pm each day and FREE AND OPEN TO THE PUBLIC. In recent years, vinyl has surged back into the mainstream with many current artists producing their latest projects on vinyl. There’s no argument that vinyl, with its grooves and pops and imperfections, sounds a lot different (some would say better) than the digitally-sampled perfection of MP3s and CDs. WUKY’s Vintage Vinyl sale is your opportunity to experience the magic of vinyl once again and build your own collection or maybe add to treasures you already have at prices that can’t be beat. Thank you in advance for all donations!!! If you have any questions, feel free to contact Robert Hansel (robert.hansel@uky.edu or 859-257-3272).